The expert team of Tourmalet Bikes is at your disposition for any information or advice on your equipment. In addition, we offer a wide range of road bikes for rental. 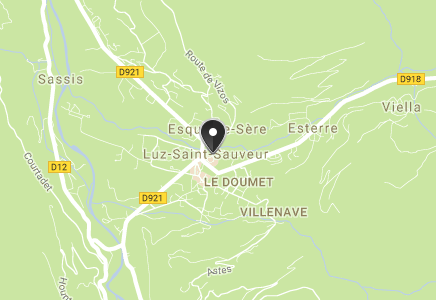 In order to be ideally placed, our store is located on the road of the Col du Tourmalet, in Luz Saint Sauveur in the Pyrenees. If you are looking for reliable equipment rental or professional maintenance look no further : at Tourmalet bike, we are specialized in road cycling. Do not hesitate to visit us or ask us for advice. You are welcome, and we will do our very best meet your needs of cyclists. To complement our services, we also offer sale of bicycles, accessories and energy products. Finally, we also offer all types of maintenance: bike repair, setting to the coast, reassembly of your bike, transfers on demand and possible assistance. We can also provide you with any cycling accesory you may need : helmet, GPS. Look and Shimano pedals, etc. Do not hesitate to visit us or to get in touch. We welcome you on site from May to October (earlier weather allowing).